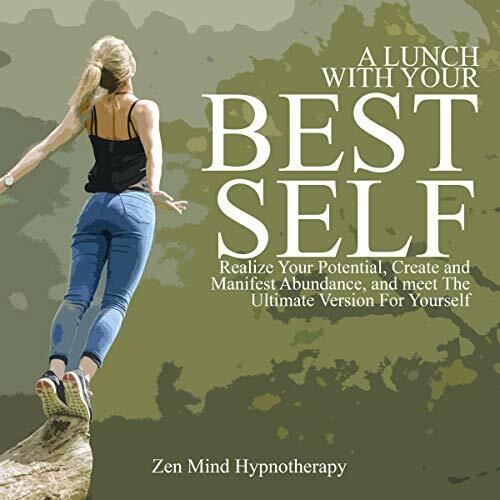 Showing results by narrator "Sylvia Rae"
Even if you think your anxiety and depression is completely overwhelming and confusing, this audiobook will guide you through it. This book was seriously badass. Do you want to be better than what you are today? You do not have to wait for a new year to change your life, and most importantly, you have to stick to it. It is absolutely dazzling to think that you can be a person of substance and great value… Achieving this feat will not come easy… And sometimes, this is probably too hard or scary to some, who wouldn’t even dare to try and manifest their own dreams and ultimate self…What if you can meet this ideal person who you can become though? Would it change the way you would react to things in your current situation? Very clear audiobook. Easy to listen to. Do you really know what you want to be? 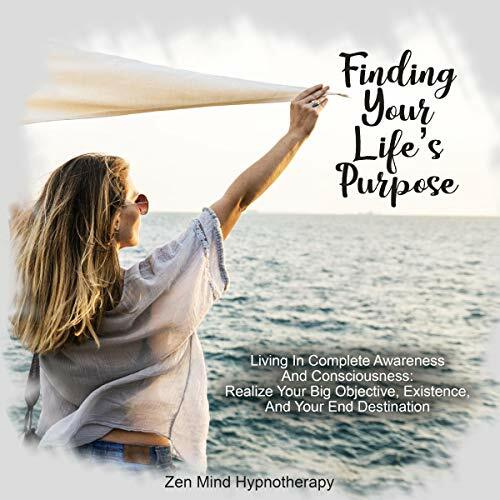 If someone asks you today, "Have you found your life's purpose? "...Would you have an immediate answer? And be honest...have you really found it? Your true calling...The thing that you ache for...That job that will pay you nothing, and you will still be okay with it...Living in a world where everyone dictates who you should be, and what you should accomplish at a certain age, it's hard to find the real you. Everyone should pass this book along. Have you ever had that feeling that you aren't enough? That everyone seems to be fine, having the best time of their lives, and you are right there...feeling empty inside? 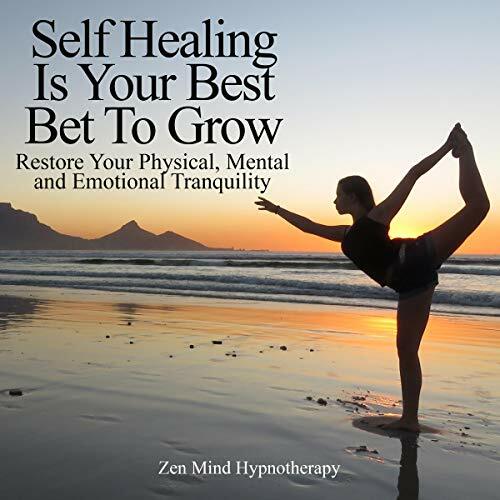 If you've been trying to get up and want to stop feeling sorry for yourself, then this audiobook is made for you. You see, a lot of people live their life with the comparison to others. But they forget they are also special. 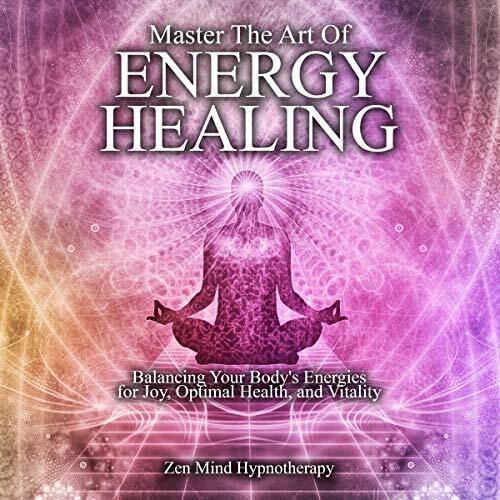 I am glad that I have this audiobook! You have the power to change your day. You can win any day of the week, even the whole year! You have the ability to put your emotions aside when troubled with a tough decision or handling a situation in the best way possible when everyone else is panicking. 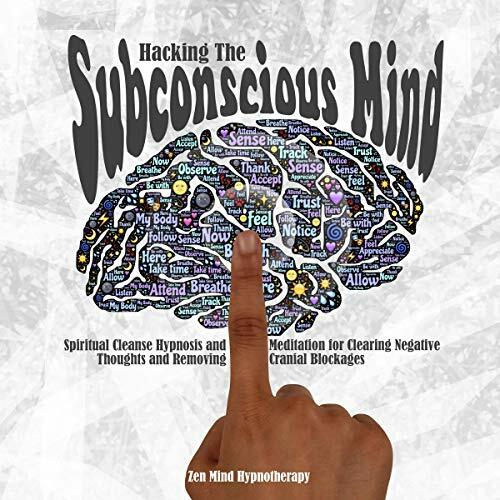 Being able to control and influence your subconscious mind even for the slightest bit can make all the difference! I find this guide very effective for me. If stress is getting into your head and impacting you for the worst, then it’s time to take action and beat it once and for all. Knock out those voices, the mental demons that keep on telling you that you aren't good enough. 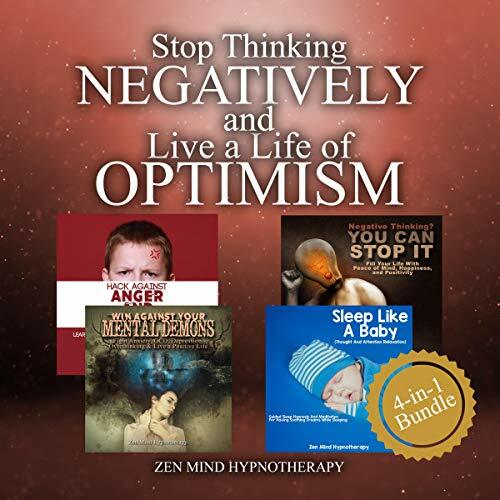 It’s time to let you know that you can control your anger, negative thinking, and anxiety. 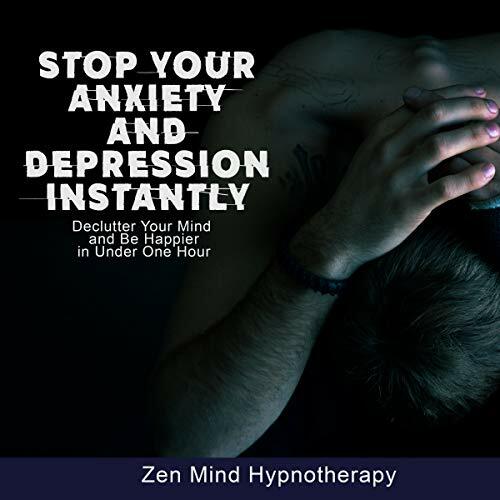 Win the fight over your mental demons, know when they attack, and be ready to shut them up. Have you tried all possible solutions to cure your health problems, but still can't see any progress? Are you tired of trying new solutions that are said to be "effective" but ended up making you feel worse? If you are about to lose hope, and you want to give yourself that one last chance of salvation, this should be it. 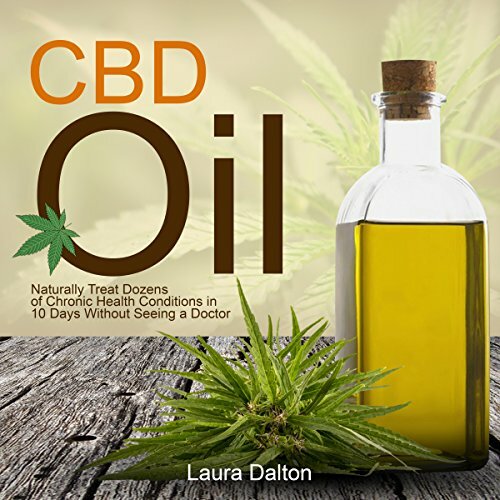 From this audiobook you will learn: what you can do to reduce your pain almost instantly,w hy ignoring CBD oil will compromise your health in the long run, and much more. Becoming altered when they do not wish to be so. 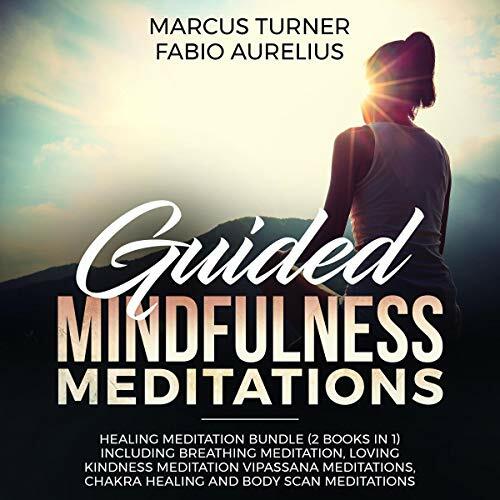 Inside the audiobook, you will find everything you must know to look and feel better than you have in years. 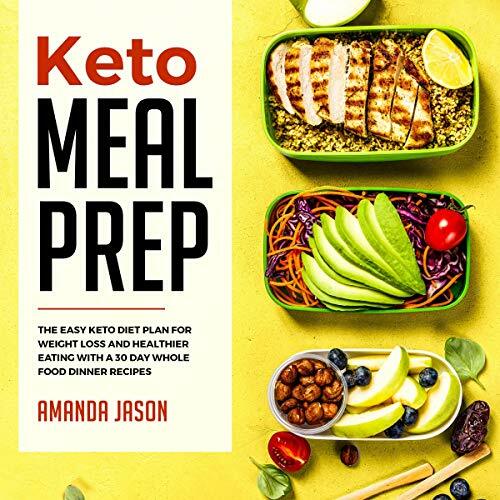 The Keto Meal Prep will explain how to plan and prepare your keto food for weight loss and healthier eating without cooking stress. Have you ever thought if dreams are real? 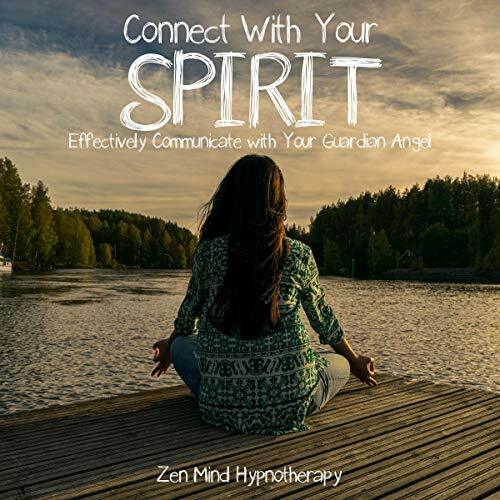 Or do believe you have a guardian angel who watches over you 24/7? You see, there are so many superstitious beliefs that are being put out there. Sometimes, it’s hard to know, until you experience them for yourself. If given a chance, would you want to see it for yourself? Do you want to fly in your dreams every night? Don't waste those eight hours just lying in bed every night. Use it to develop yourself. You can eliminate all of your deep-rooted fears. You can bring positivity in your sleep. I learned new things that I did not know. 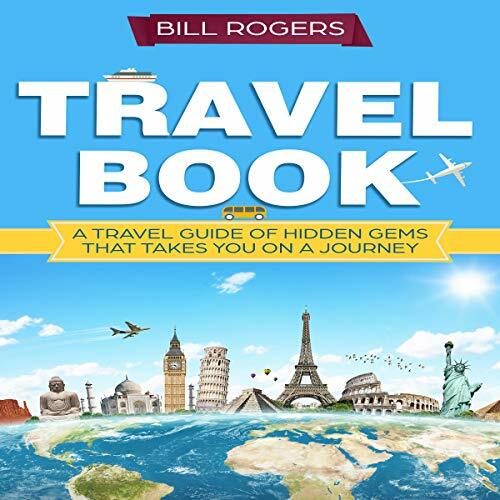 If you're traveling the world - or if you just want to travel the world from your armchair - this audiobook will enlighten and amuse you. It could add a few unusual stops to your itinerary, as well. We suggest some intriguing natural sights, such as the perfectly conical Chocolate Hills, Indian pilgrimage mountains topped by temples, whole forests of identikit crooked trees, and volcanoes inside volcanoes. Perhaps festivals are more to your taste. Would you prefer the anarchic creativity of Burning Man, a Japanese cry-baby competition, or a massive food fight? Travel inspiration and visual record of my trips. True serenity is when nothing can ever disturb your thinking and the calmness of your consciousness. With all the distractions in the world, it becomes harder and harder to find the silent spot in our minds. You become bombarded with notifications, new gadgets, and trends that make you become distant not only with yourself but also with the people around you. 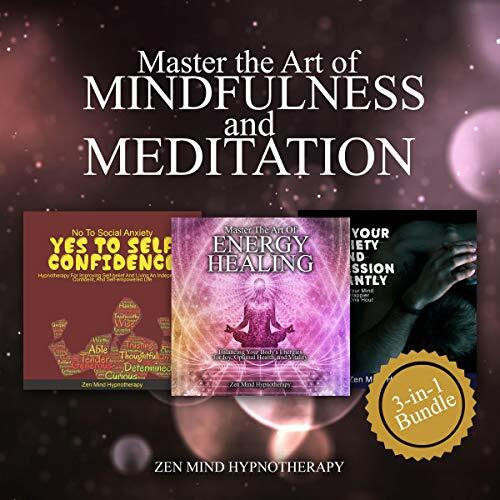 With this bundle, you will get five meditations that can help you. This book is awesome for me. 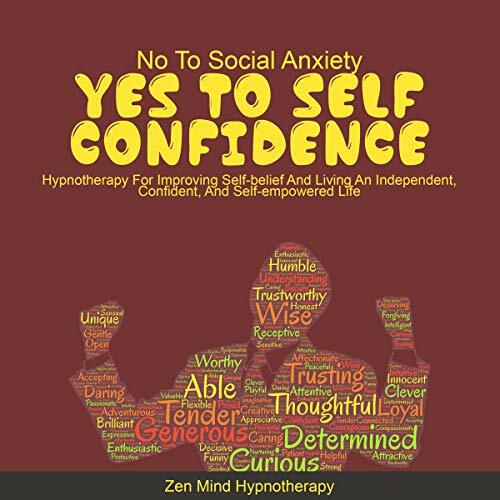 No to Social Anxiety, Yes to Self Confidence! 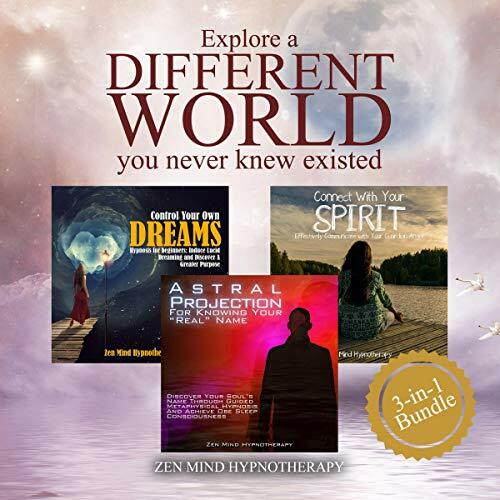 Discover how you make changes, overcome your social fears and anxieties, and be a better, empowered person tomorrow who’s not afraid of what other people think. I will recommend this to all of my family. 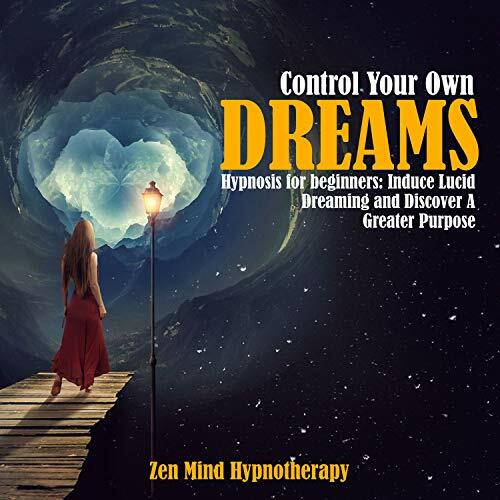 Want to fly in your dreams every night? How about travel the world for free? 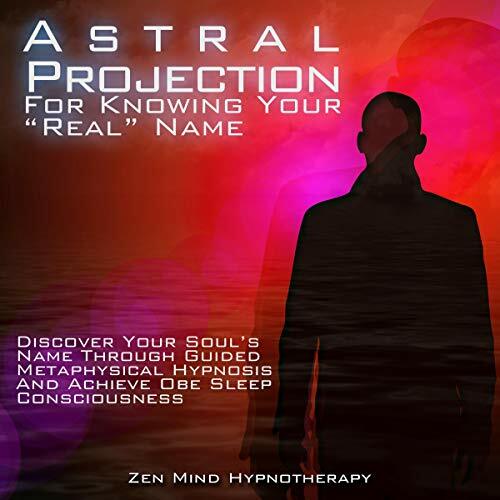 Or maybe you want to solve your real-life problems while you sleep? You can do so much than just "sleeping". Don't waste those 8 hours just lying in bed every night. So why not use it to develop yourself? You can eliminate all of your deep-rooted fears. Sometimes you even have those worst nightmares, and you hated going back to bed. Bring the positivity in your sleep. Very interesting, informative and written. 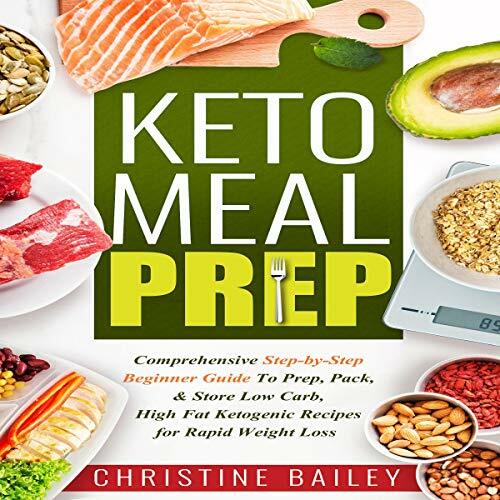 The ketogenic diet derives from the metabolic process known as ketosis, which forces your body to use fat as fuel. 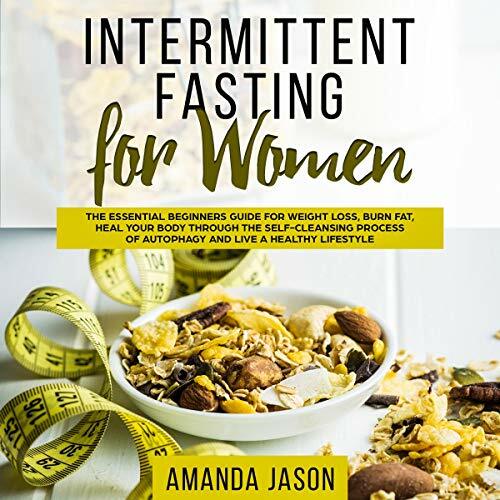 This diet uses fat as a quicker and easier way to shed unwanted pounds by reducing your intake of carbs and excess sugars. 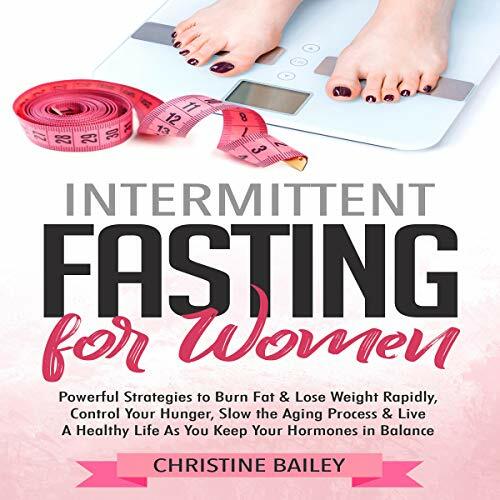 Within this audiobook, you will discover a compilation of tasty recipes that will satisfy your taste buds and leave you feeling great.